Two of the coldest parts of the world helped inspire the design of Sweet Turns Jane Hat. 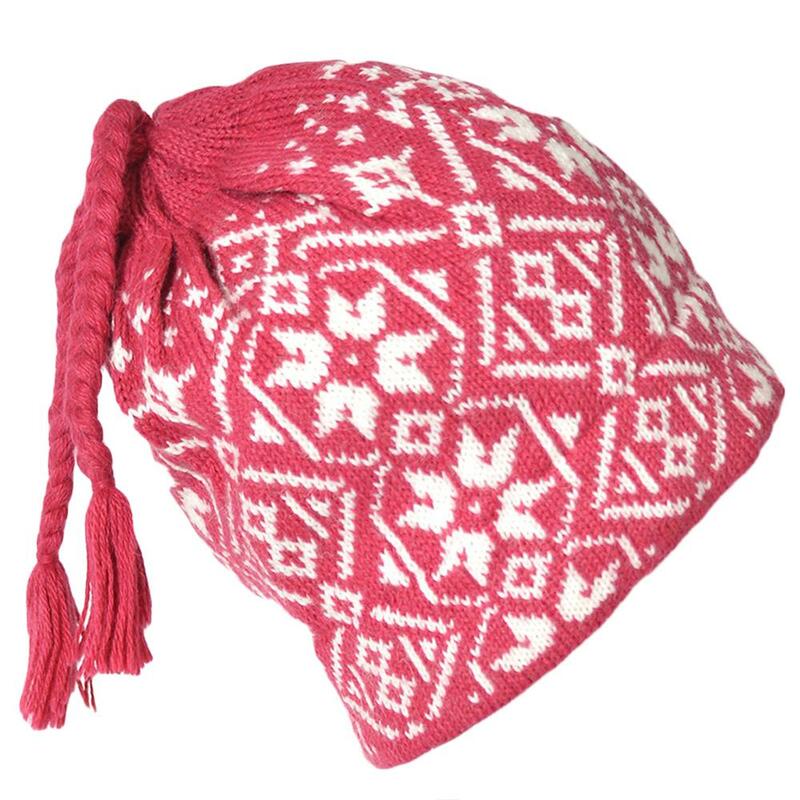 The traditional Andean knit hat is made in Peru and features a vintage Nordic pattern for a little bit of north-meets-south winter flair. The hat is one of Sweet Turns' bestsellers thanks to its familiar wintry look, clean shape and stylish top-dangling tassels. A fleece lining inside the alpaca-acrylic shell turns the temperature up.